Seeking The Truth: What Does Son Of God Mean? 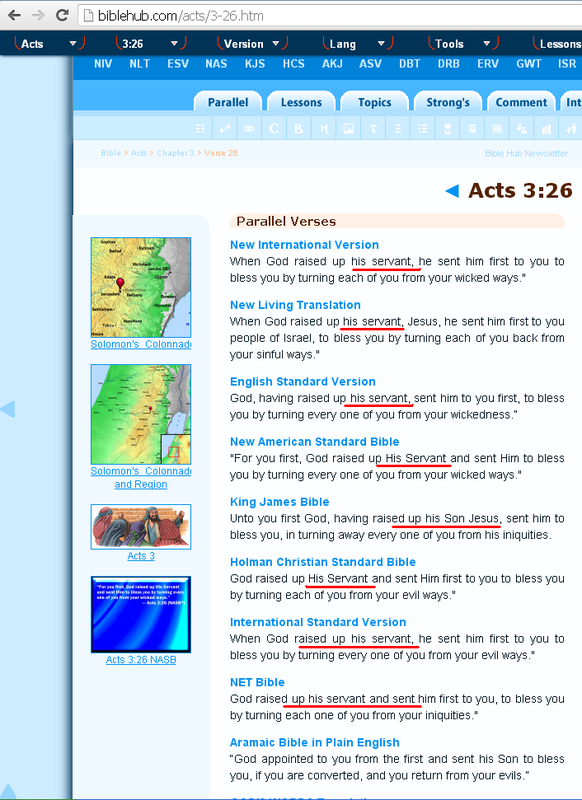 What Is Meant By Son Of God In Bible? As per genealogy of Jesus stated in Matthew and Luke Jesus was a son of David metaphorically. 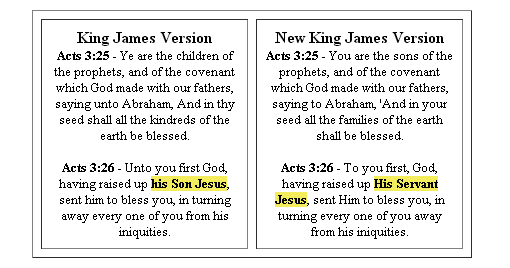 Although many times in Bible Jesus is refer to as the Son of God, but what this actually mean. 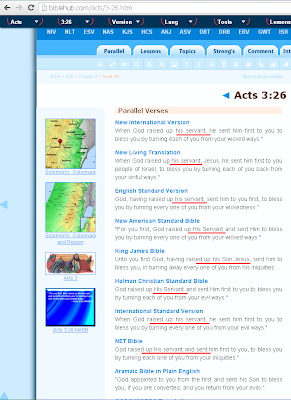 Bible in many verses states different creations as sons of God. 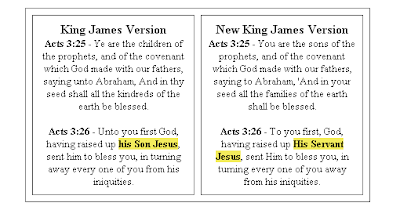 For example according to Luke 3:38 Adam was the son of God, similarly in Exodus 4:22 Israel is refer to as one of the son of God. Any pious person, angels and David were also son of God. What does “Son of God” mean in the first place? No legitimate Christian sect suggests that God took a wife and had a child, and most certainly none conceive that God fathered a child through a human mother outside of marriage. Furthermore, to suggest that God physically mated with an element of His creation is so far beyond the limits of religious tolerance as to plummet down the sheer cliff of blasphemy, chasing the mythology of the Greeks. Investigating the manuscripts that make up the New Testament, one finds that the alleged “sonship” of Jesus is based upon the mistranslation of two Greek words—pais and huios, both of which are translated as “son.” However, this translation appears disingenuous. The Greek word pais derives from the Hebrew ebed, which bears the primary meaning of servant, or slave. Hence, the primary translation of pais theou is “servant of God,” with “child” or “son of God” being an extravagant embellishment. According to the Theological Dictionary of the New Testament, “The Hebrew original of pais in the phrase pais theou, i.e.,ebed, carries a stress on personal relationship and has first the sense of ‘slave.This is all the more interesting because it dovetails perfectly with the prophecy of Isaiah 42:1, upheld in Matthew 12:18: “Behold, My servant [i.e., from the Greek pais] whom I have chosen, My beloved in whom my soul is well pleased …” Whether a person reads the King James Version, New King James Version, New Revised Standard Version, or New International Version, the word is “servant” in all cases. Considering that the purpose of revelation is to make the truth of God clear, one might think this passage an unsightly mole on the face of the doctrine of divine sonship. After all, what better place for God to have declared Jesus His son? What better place to have said, “Behold, My son whom I have begotten …”? But He didn’t say that. For that matter, the doctrine lacks biblical support in the recorded words of both Jesus and God, and there is good reason to wonder why. Unless, that is, Jesus was nothing more than the servant of God this passage describes.